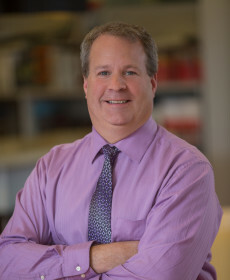 Scott has been with Grimm + Parker for 23+ years. He has dedicated his professional life to the design, development, and construction oversight of exemplary K-12 educational projects. As a Vice President of the firm, Scott is committed to providing superior client service through the leadership of all team members and stakeholders facilitating a collaborative design process. The results achieve buildings which give back to our communities and positively impact the lives of the students who learn, and the teachers and staff who work there. As a CPTED designated professional, Scott provides firmwide and stakeholder leadership in the consideration of sound, safe-school design principles which can result in projects and spaces that can both inspire and reassure us. Scott is an active member of the American Institute of Architects, the U.S. Green Building Council, and is a CPTED designated professional.